DESCRIPTION This stunning *NEW* 3 bed & 3 bath luxury home with unobstructed South East views of the park and garden is the perfect home for the small family or down sizer. 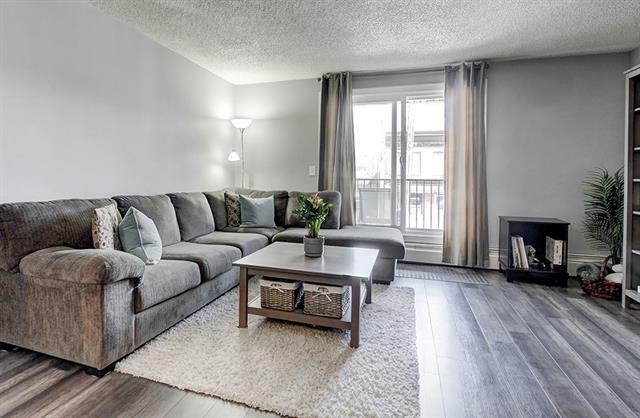 This rare 3 bedroom is located minutes from the C-train, bike paths, parks, restaurants and shops Bridgeland has to offer. 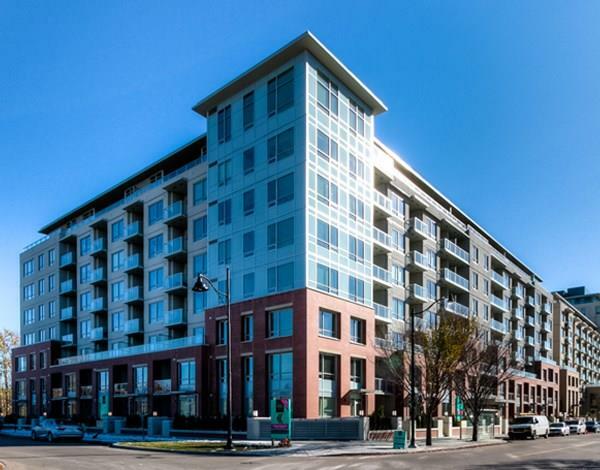 Finished with luxury features such as the Nest thermostat, A/C, stainless steel (Fisher&Paykel/Kitchen Aid) appliances, gas hookup on the balcony, quartz countertops; this is the place to call home. 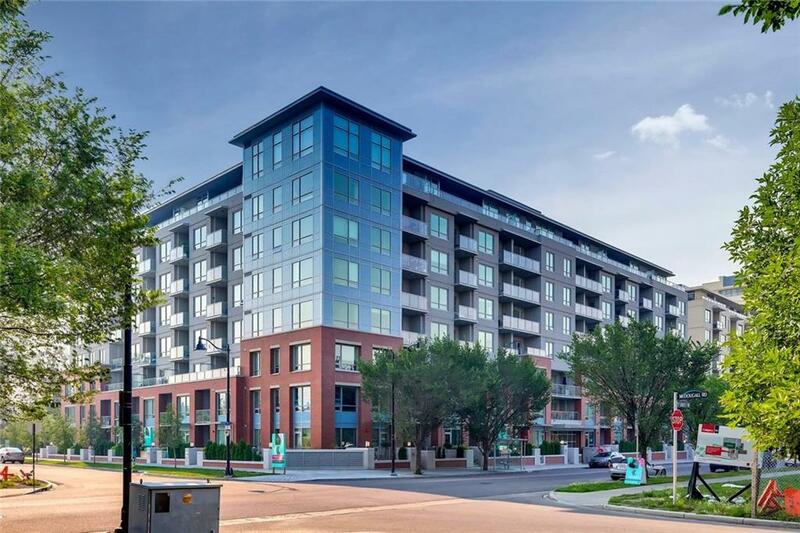 Bridgeland Crossings is a pet friendly building up to 2 animals any size upon board approval and offers amenities such as a yoga studio, gym, party/theatre room and a community garden. There is also ample amount of visitor parking for your guests. Call today to book your private showing! Home for sale at #610 46 9 ST Ne Calgary, Alberts T2E 7Y1. 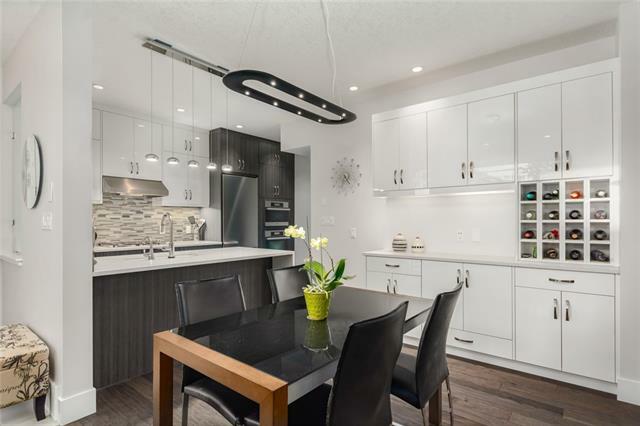 Description: The home at #610 46 9 ST Ne Calgary, Alberta T2E 7Y1 with the MLS® Number C4220621 is currently listed at $629,900.